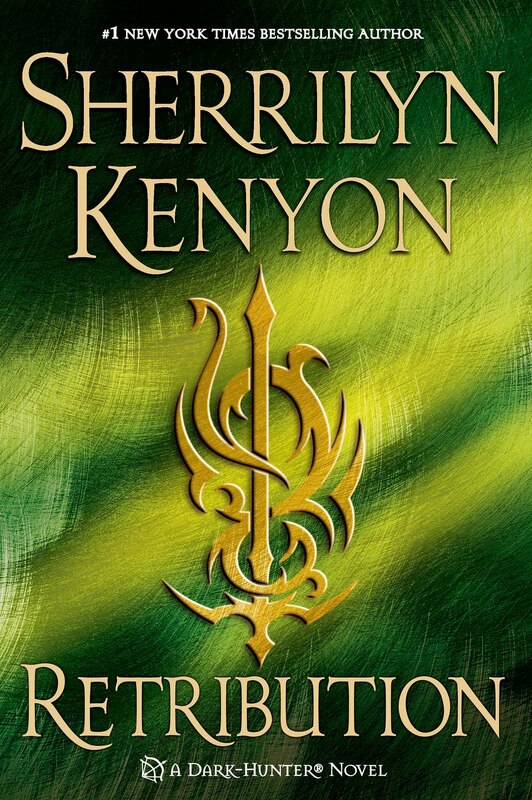 Thanks to the lovely folks at St. Martin's Press I am able to offer up a copy of Sherrilyn Kenyon's Retribution - the latest addition to the Dark Hunters Series! 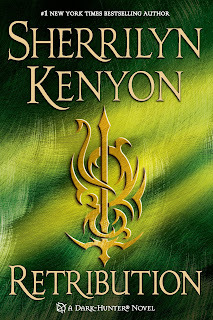 I also have the privilege of sharing the new Retribution book trailer with you guys. I have to admit... it's pretty fabulous. Okay, so about that giveaway. All you have to do to enter is fill out the form below. Easy right? The contest will end August 12th. Good luck everyone!